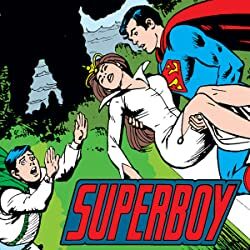 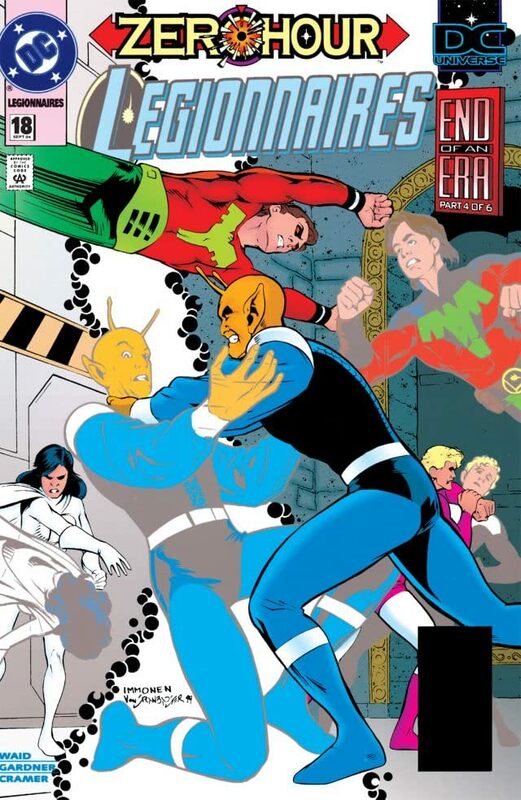 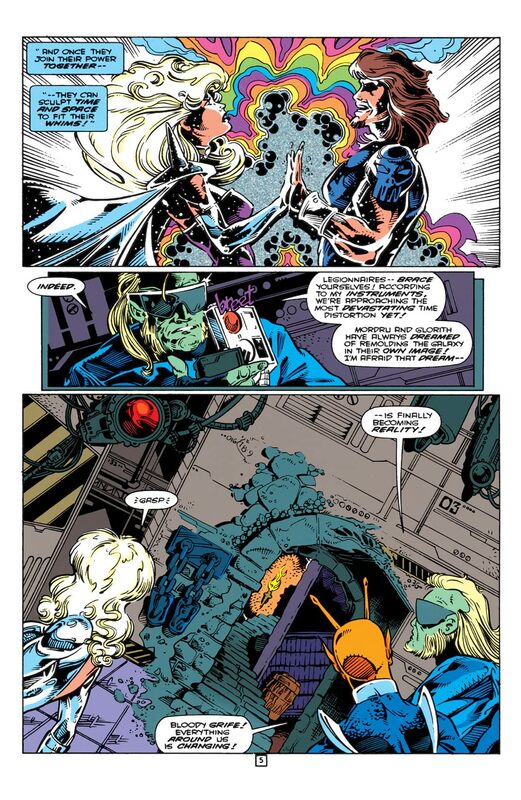 A ZERO HOUR tie-in, "End of an Era" part 4, continued from LEGION OF SUPER-HEROES #60. 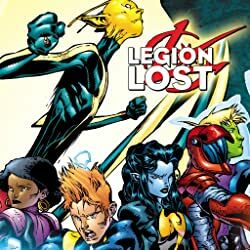 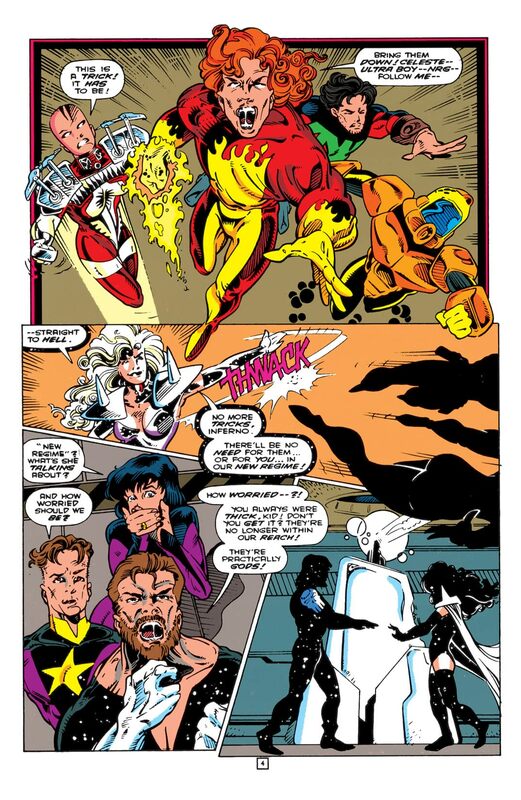 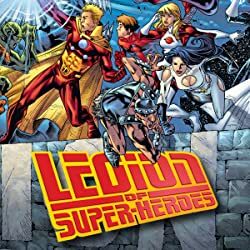 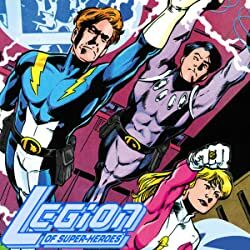 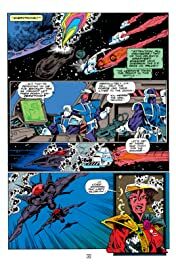 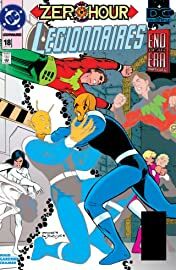 As ZERO HOUR edges closer to the 30th century, Glorith and Mordru continue their campaign to restructure time--but their efforts bring a heavy cost to the Legionnaires. 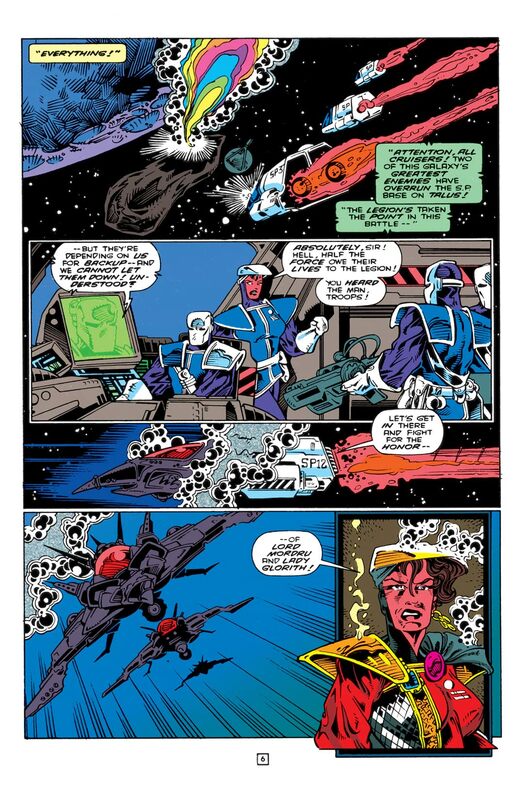 Continued in VALOR #23.